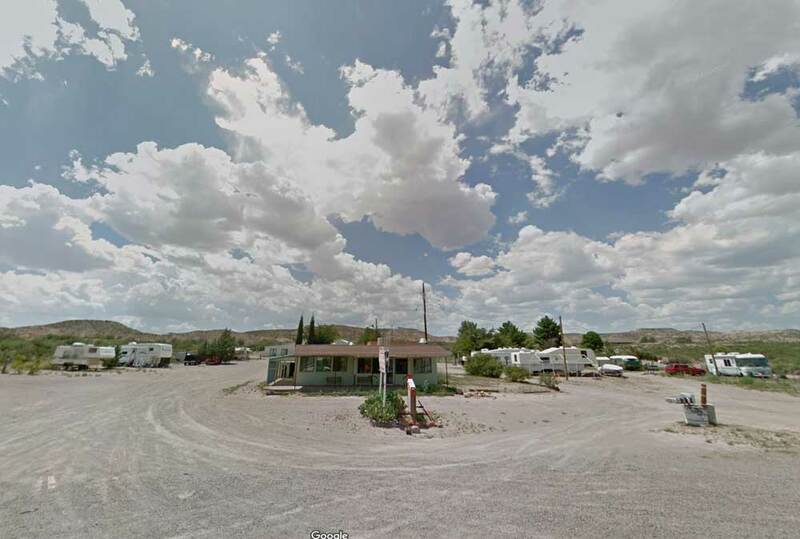 Southwest Tiny Home RV Park - for Tiny Homes and RVs! Directions: From I-25 take exit 59 (Caballo); turn right and go one mile on Highway 187. The park is on the west side of 187, 1 mile north of state park entrance.